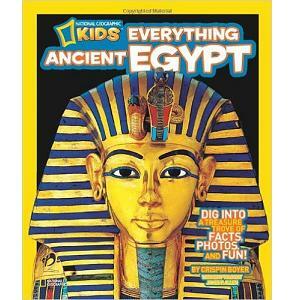  Kids Everything Ancient Egypt by National Geographic teaches kids fascinating history facts.  Beautiful images of ancient Egypt. Kids Everything Ancient Egypt by National Geographic (for ages 8 and above) is an educational book that contains lots of fascinating facts about ancient Egypt that children can enjoy. The book covers the Pharaohs, religion in Ancient Egypt (including the Book of the Dead), what life was like for the ancient Egyptians then. The book is filled with beautiful photos of Egypt which will leave kids fascinated by this amazing ancient civilization. 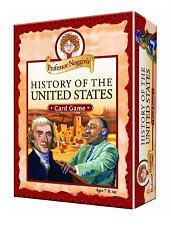 Children learn ancient Egypt facts and memorize key dates in the history of ancient Egypt. This book is a great learning tool that can also be used by teachers in the classroom.